In Vault, Notifications and Escalations are optional, configurable alerts that are sent to specified parties via email to alert them to new Events or to remind them that an Event or Action is due or overdue. A Notification is instantly triggered by the creation of or update to an Incident or Hazard or other event, e.g. an injury is reported via a webform, or an existing event is updated to record that hospitalisation was required. 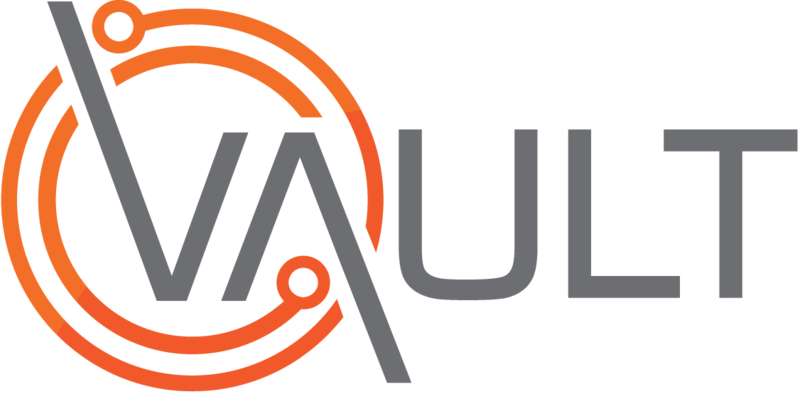 Escalations are delivered daily at a defined time and are triggered when dates or statuses of items within your Vault system match selected criteria, e.g. an employee’s licence expires, or maintenance for a Plant item becomes overdue.